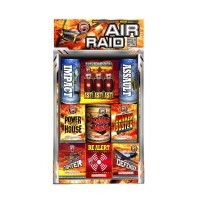 The Air Raid Assortment. 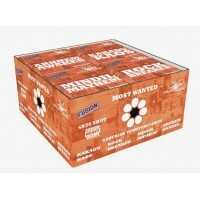 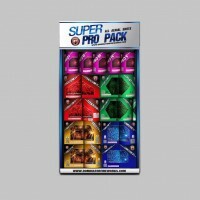 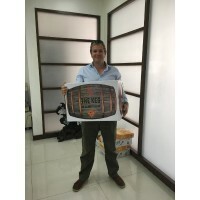 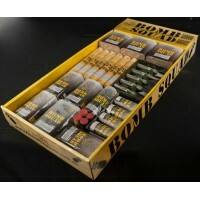 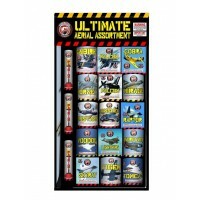 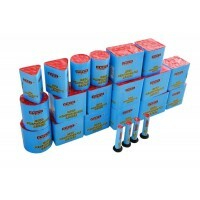 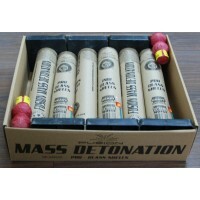 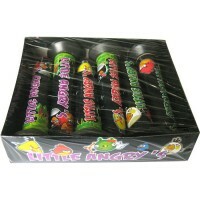 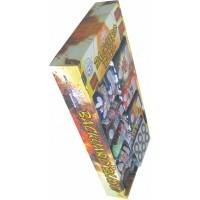 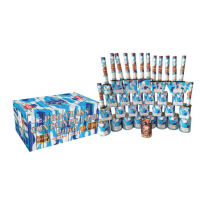 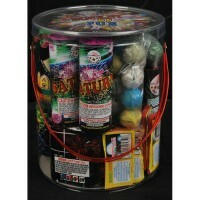 This medium sized Dominator Fireworks assortment is a great pack for tho.. 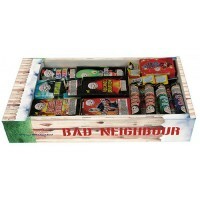 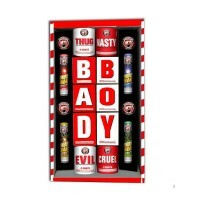 The Bad Boy Family assortment pack. 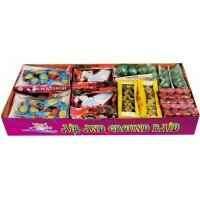 This Medium sized assortment is a great mix of fountains.. 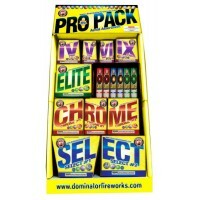 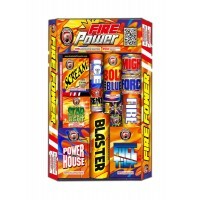 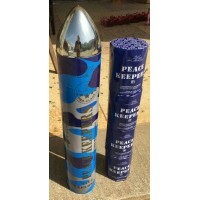 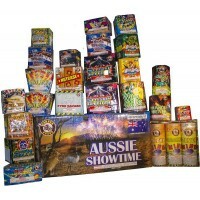 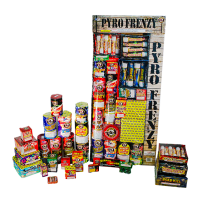 The Firepower assortment from Dominator Fireworks. 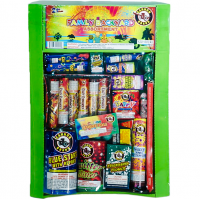 This is a small family assortment, with a mix of .. 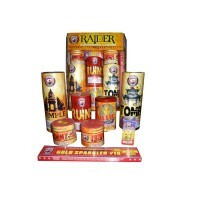 The Raider assortment from Dominator Fireworks. 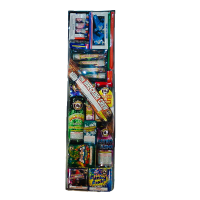 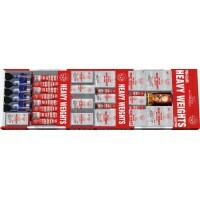 A good entry level assortment for those who are b..